A frightful thing has just happened at the Gillion Fair, which resulted in the death of two young girls. 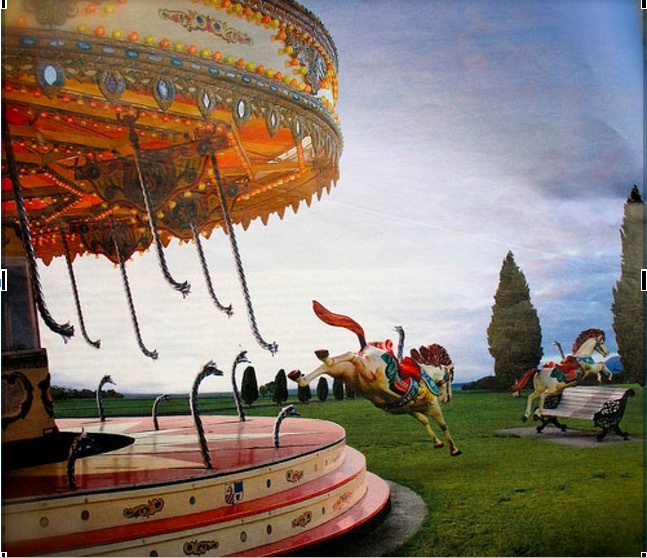 At the time of the incident, the famous Gillion Merry-go-round was working just fine. Unfortunately, the person who ran it forgot to tighten the screws today, making the horses snap off their ropes, taking the lives of two small children with them. Luckily, only 2/7 of the kids riding it died, though it is still very sad. FOR MORE INFORMATION, SEE THE INCIDENT, PAGE 5. This is famous reporter, Hamish Talko, signing off. I really liked the way you used the prompt and it really did sound like it really did happen. I loved how you wrote a news article to explain that photo prompt. You wrote a very good account. 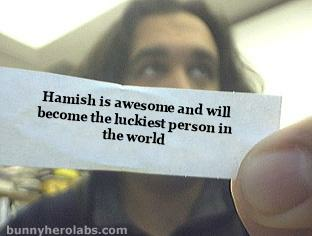 Super work this week – famous reporter Hamish! Well done! I love the way you have been creative in your choice of genre here. You have created a fun and engaging piece by cleverly mimicking the sentence structure and word choice of newspaper articles.